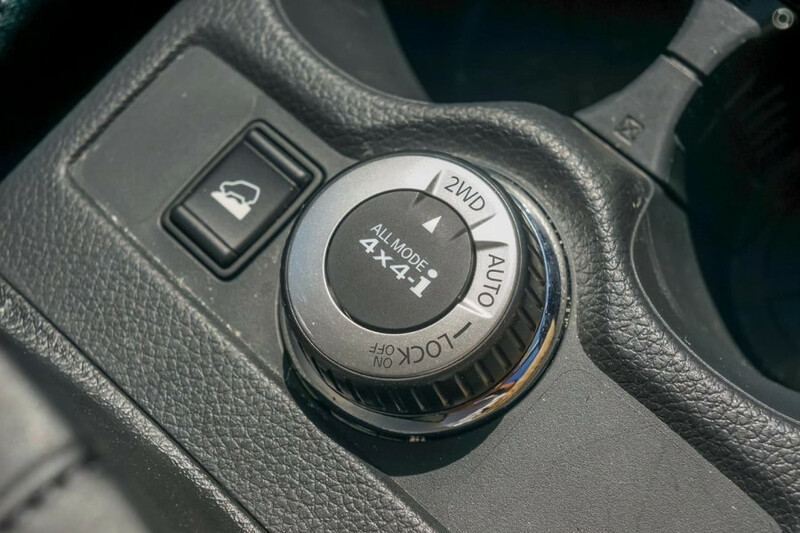 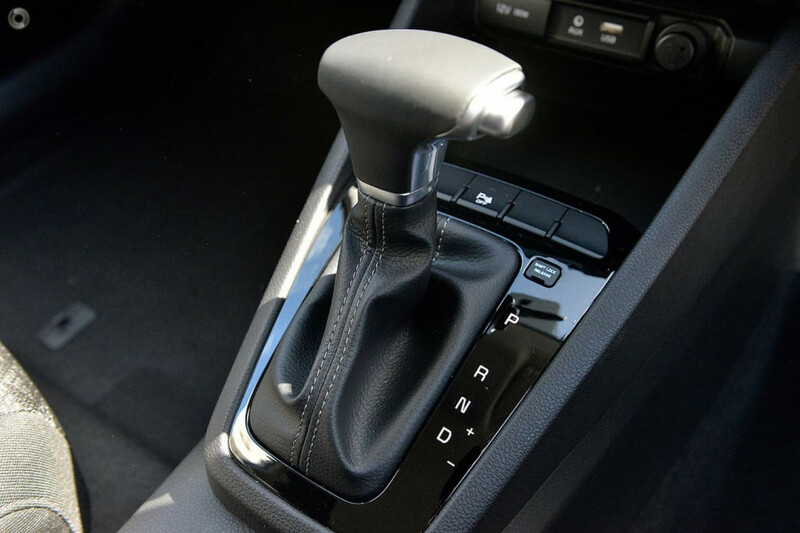 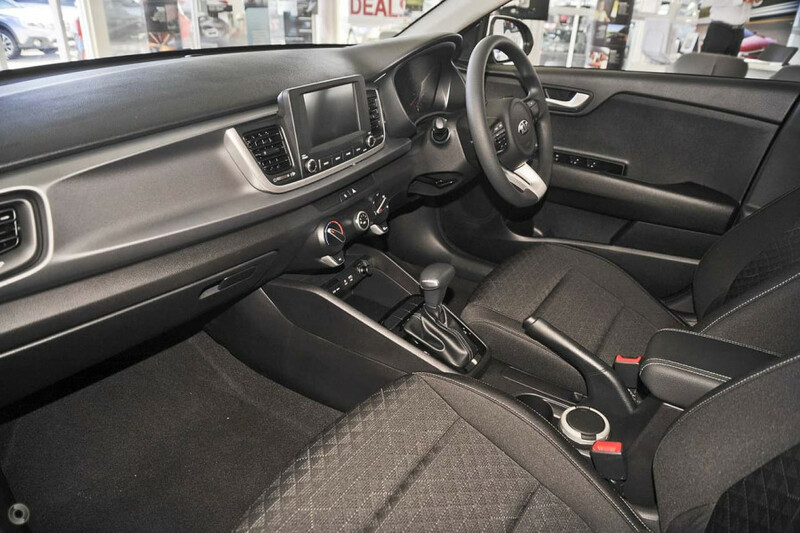 I'm interested in a Demo 2019 Volkswagen Amarok Dual (stock #V13225). 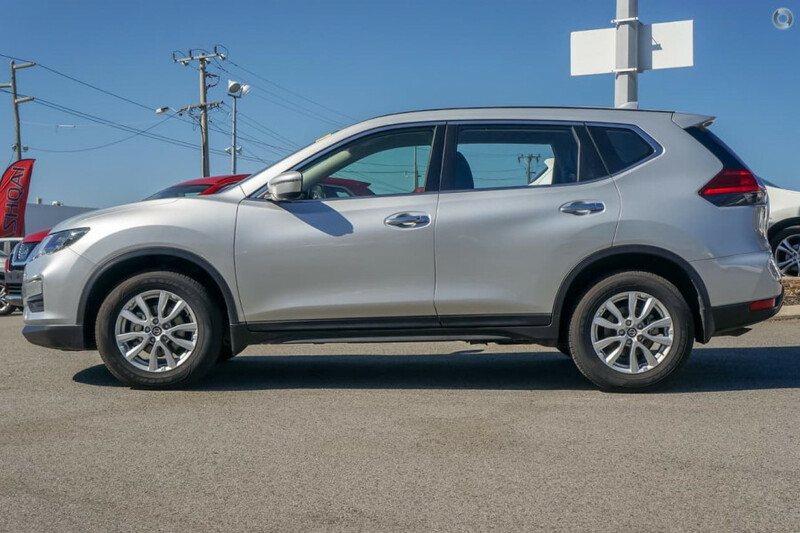 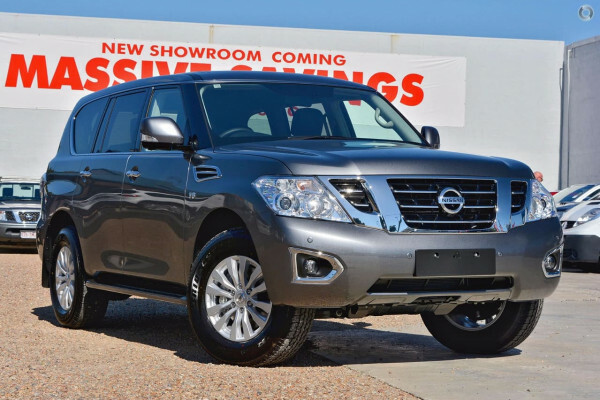 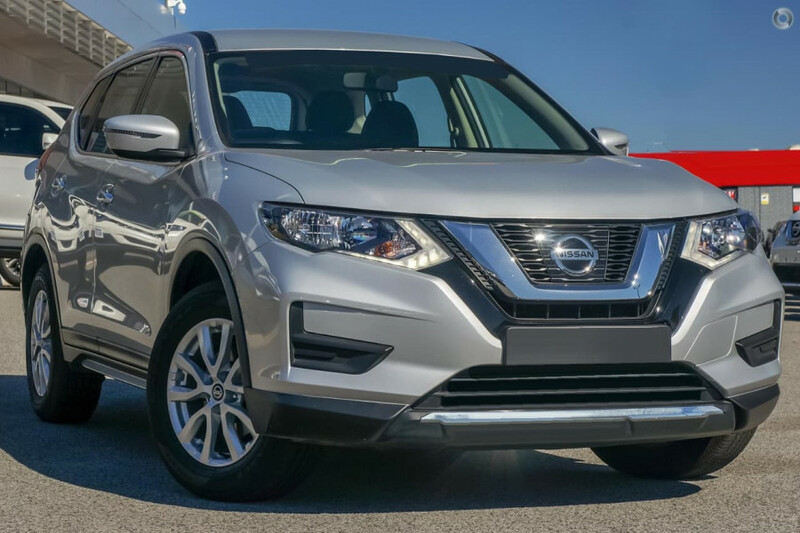 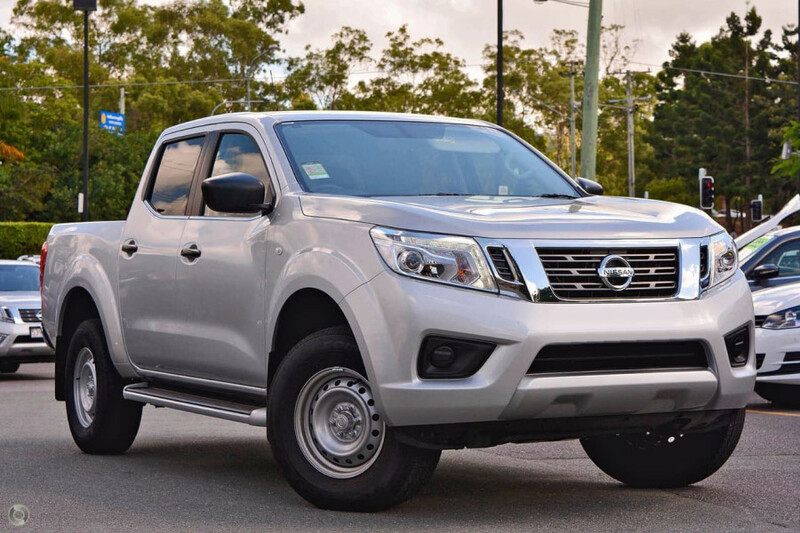 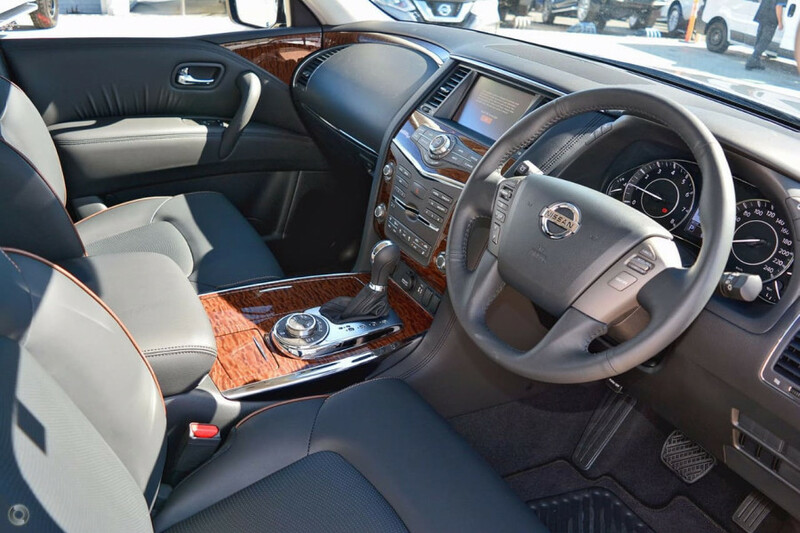 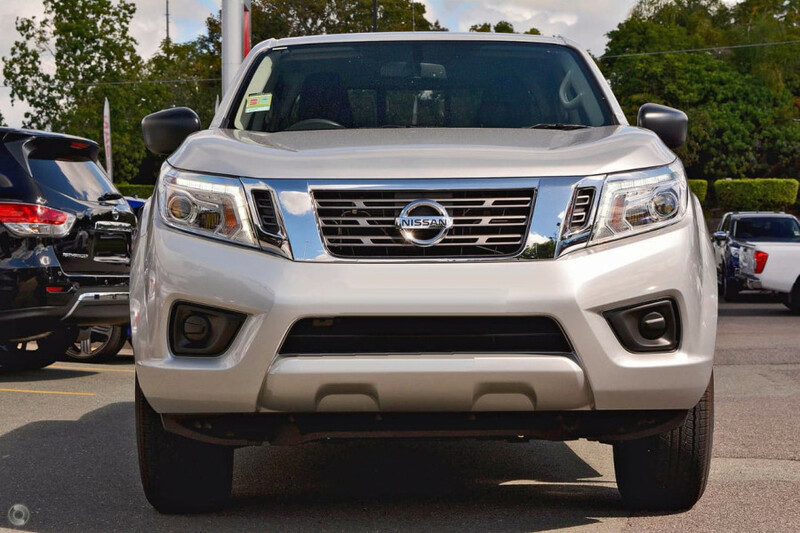 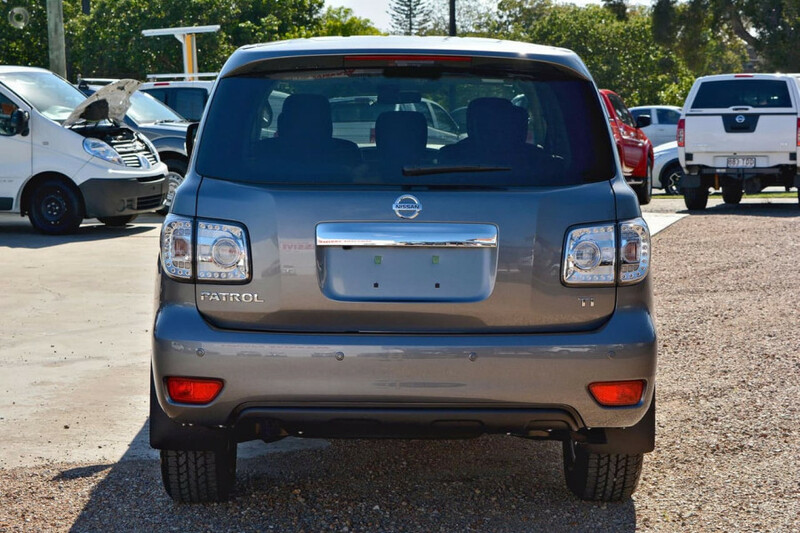 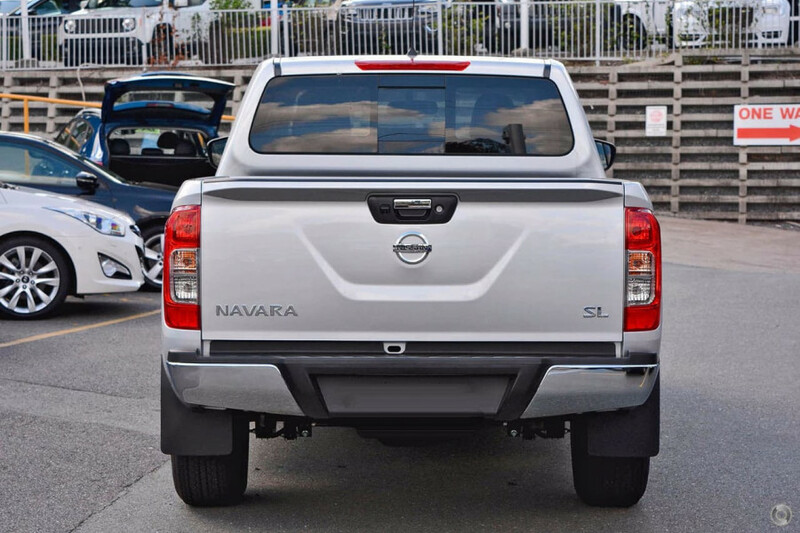 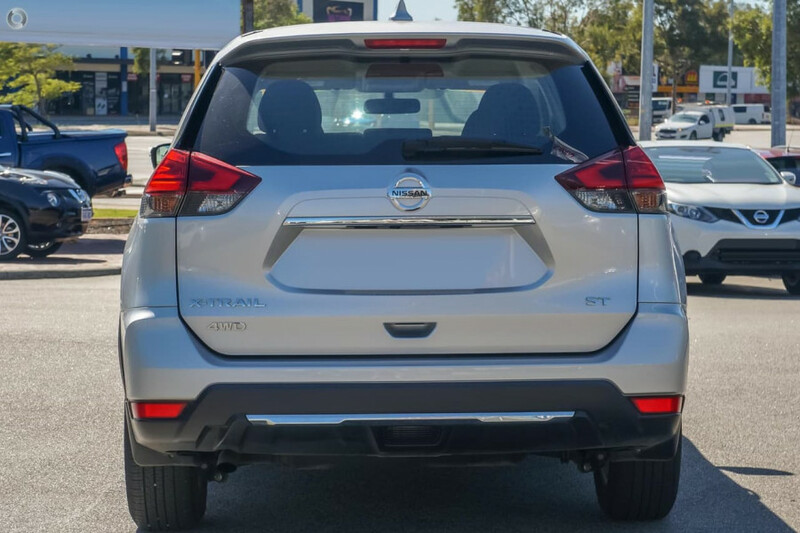 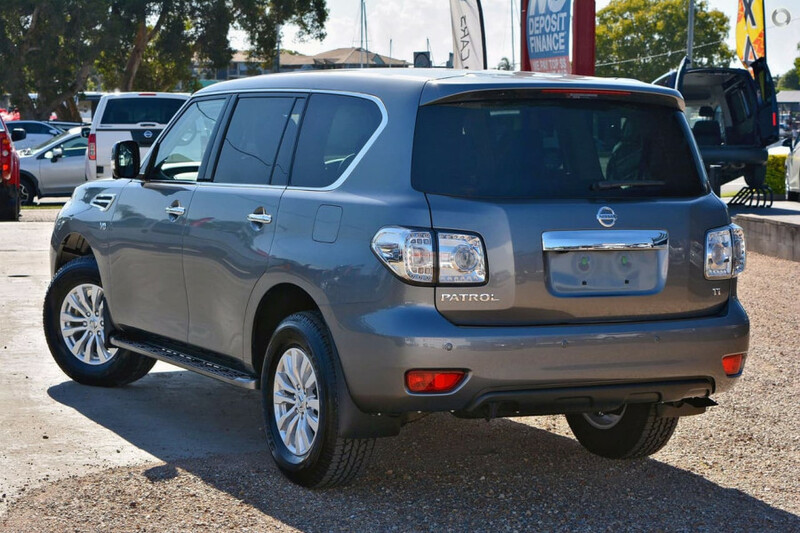 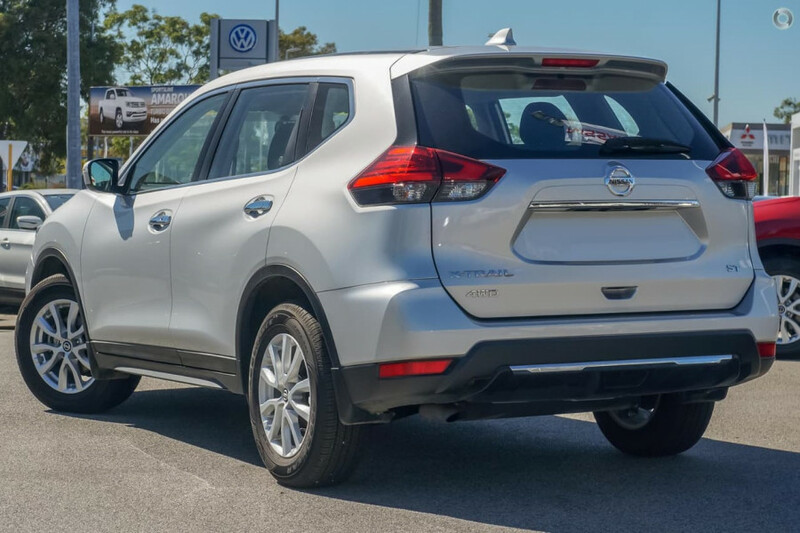 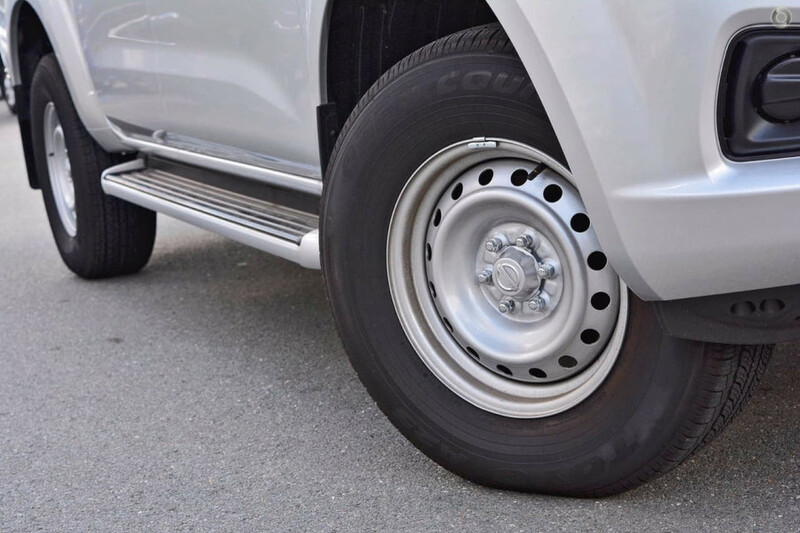 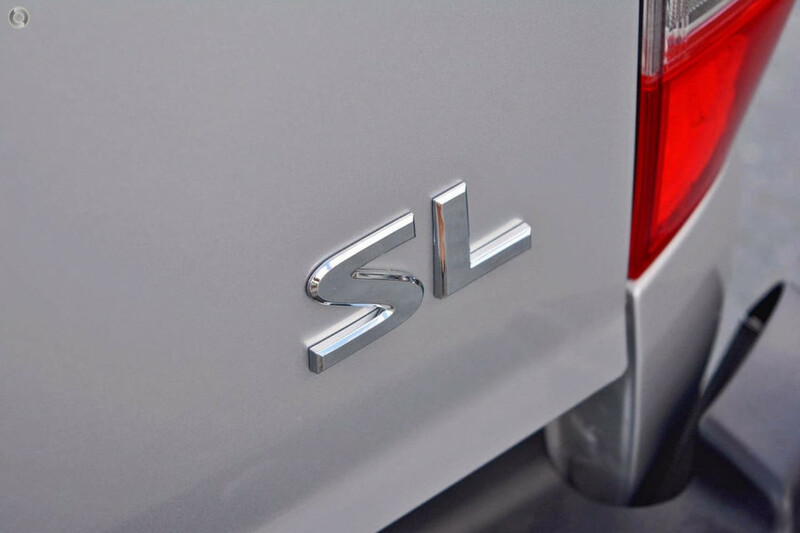 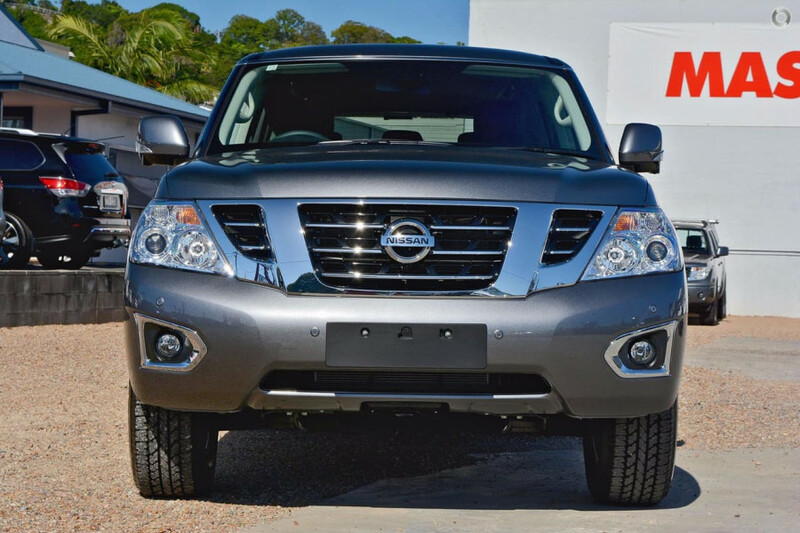 I'm interested in a Demo 2019 Nissan Navara SL 4X4 Dual Cab Pickup (stock #N10304). 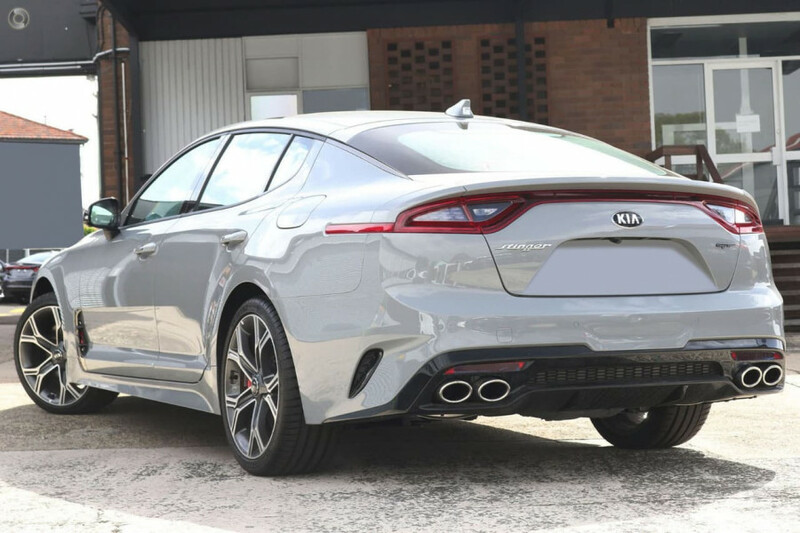 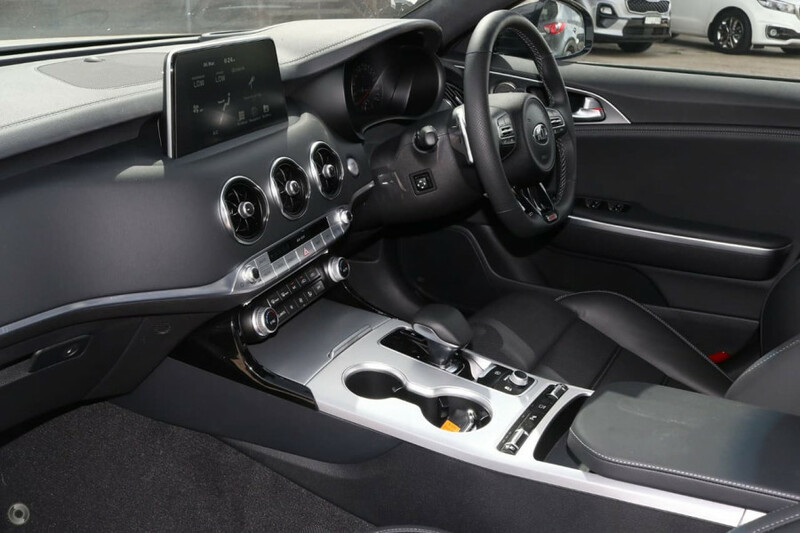 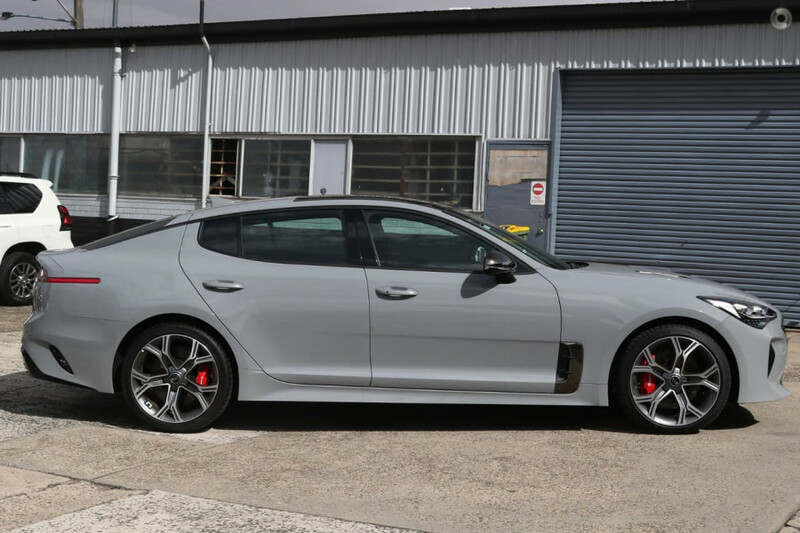 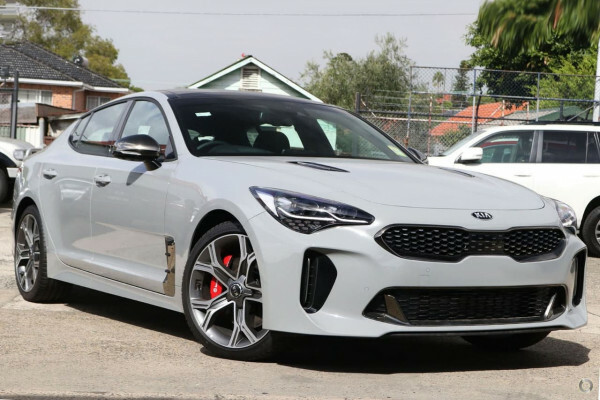 I'm interested in a Demo 2019 Kia Stinger GT (stock #KN2012). 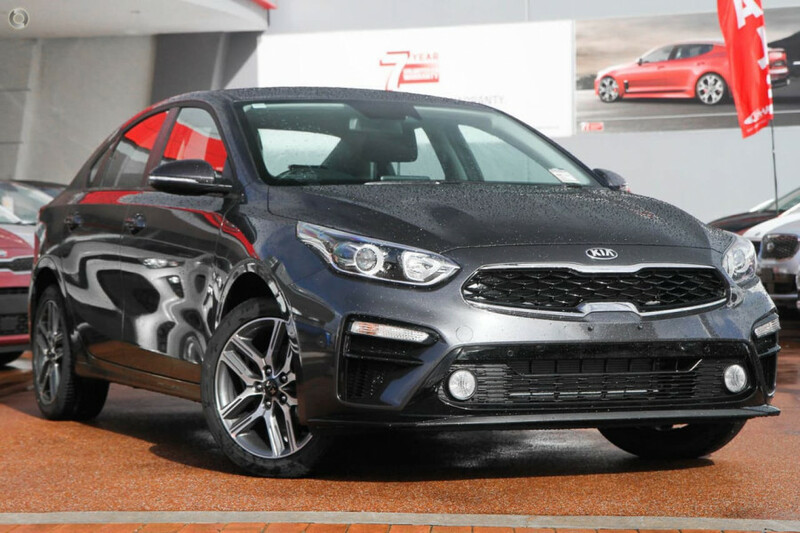 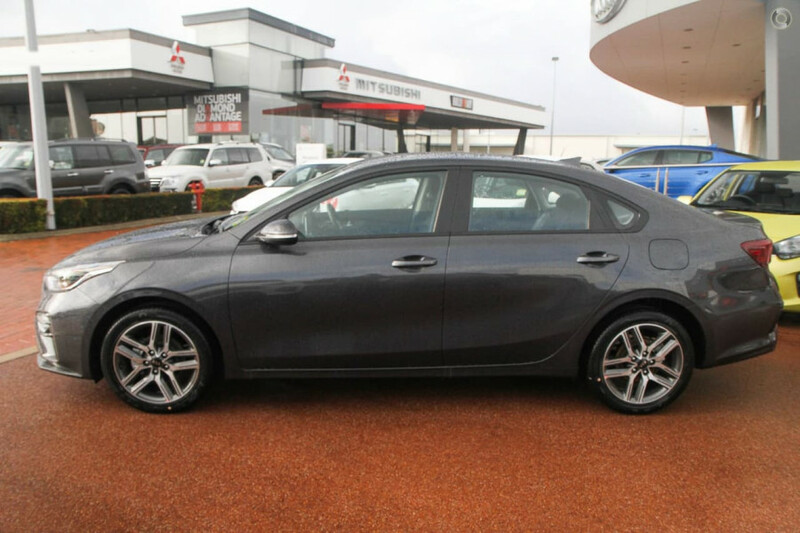 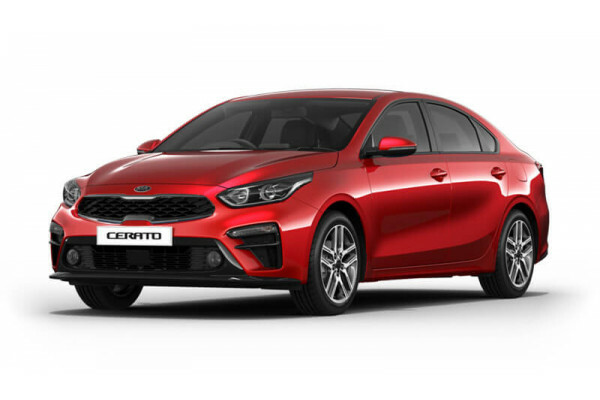 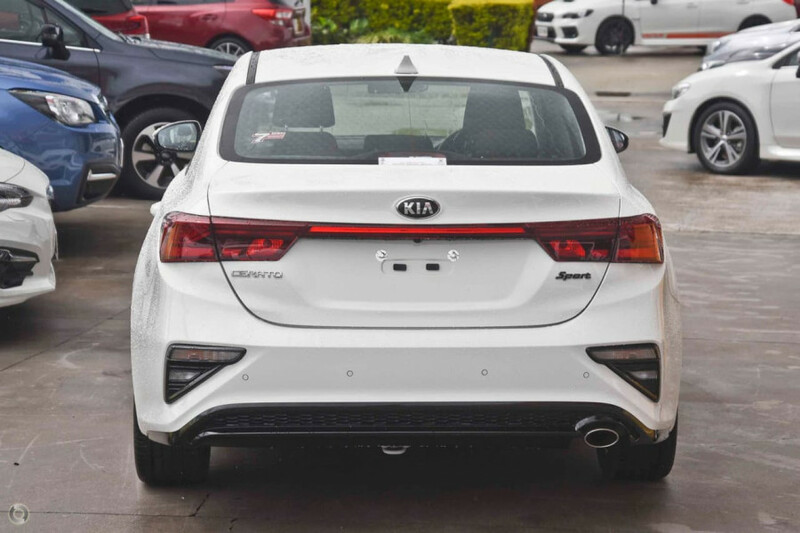 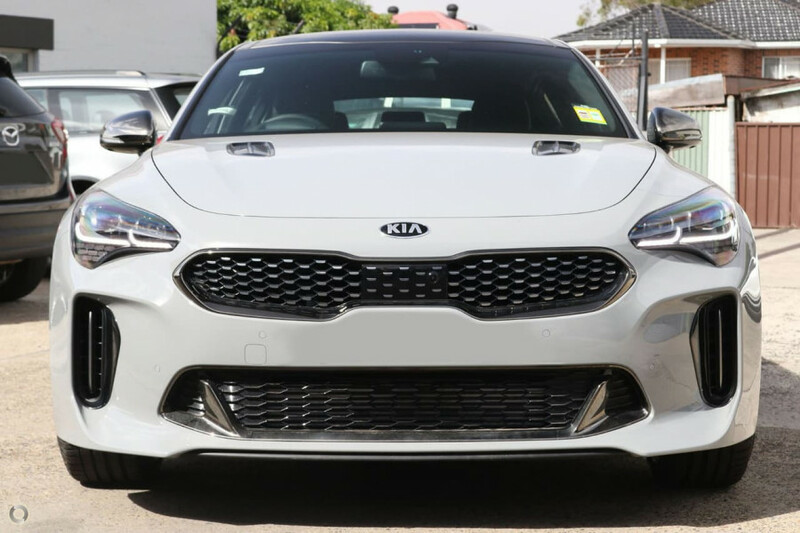 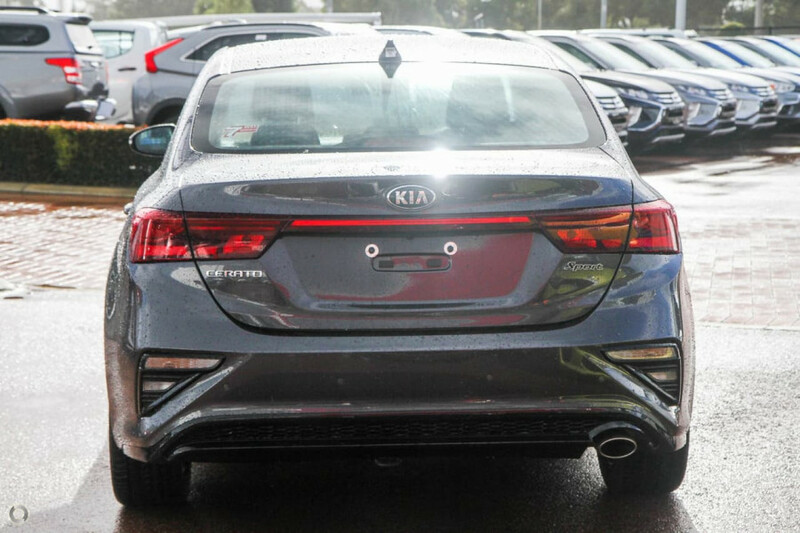 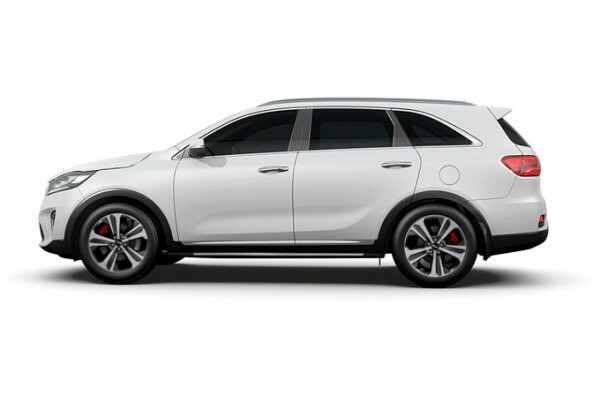 I'm interested in a Demo 2019 Kia Cerato Sedan Sport (stock #KN2037). 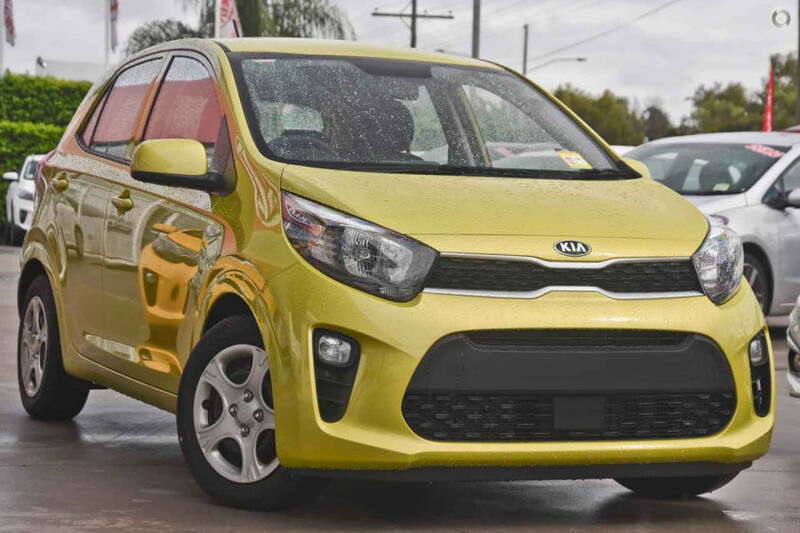 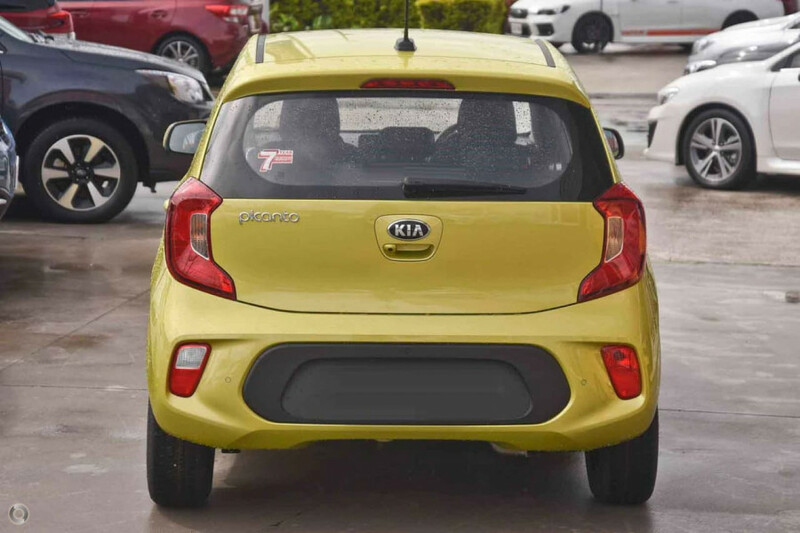 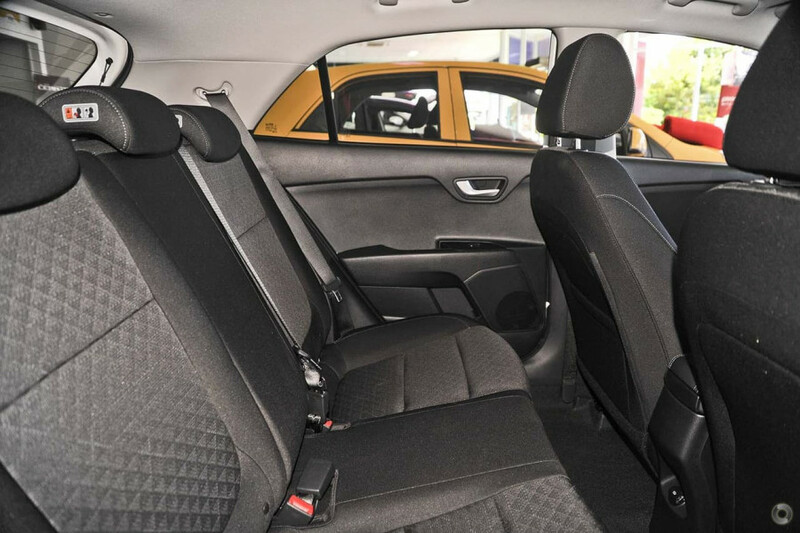 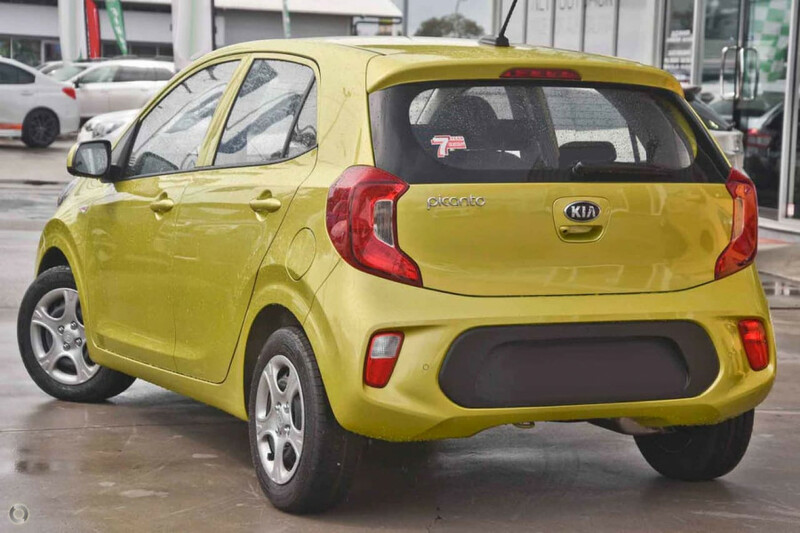 I'm interested in a Demo 2019 Kia Picanto S (stock #KN2028). 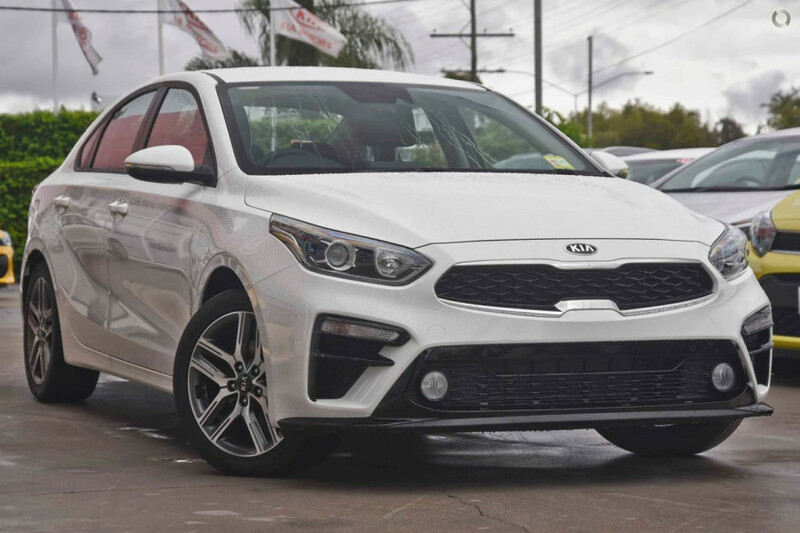 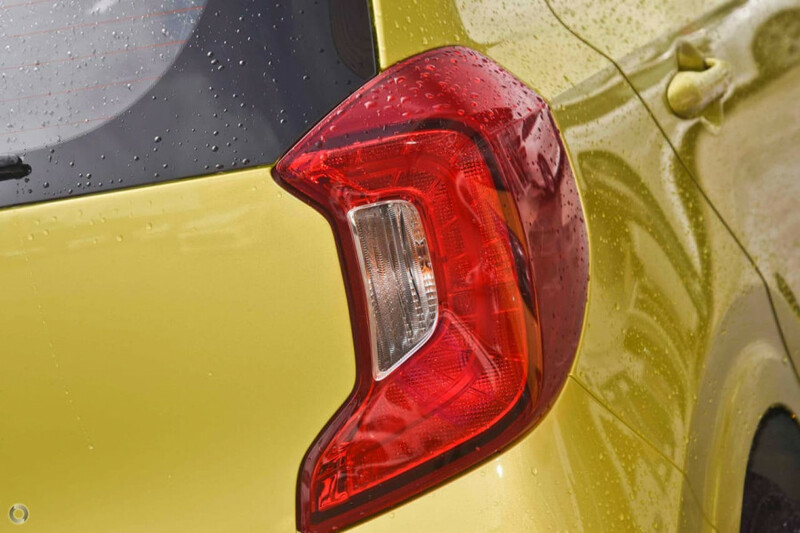 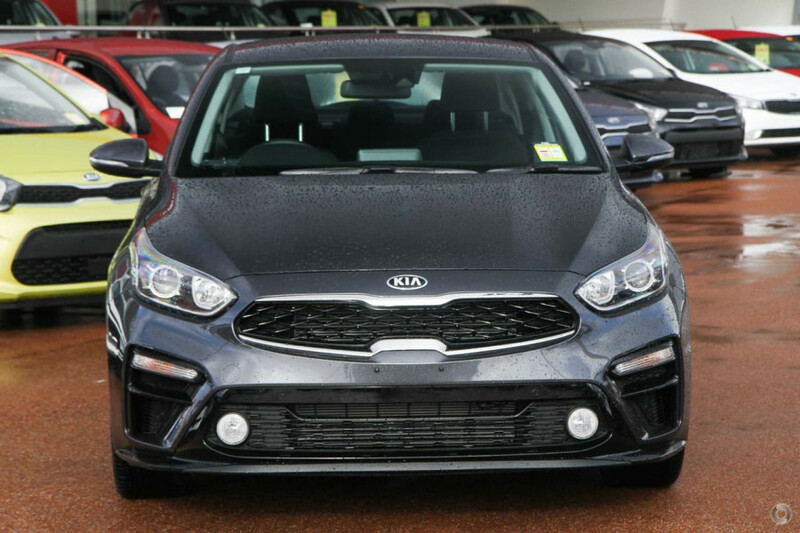 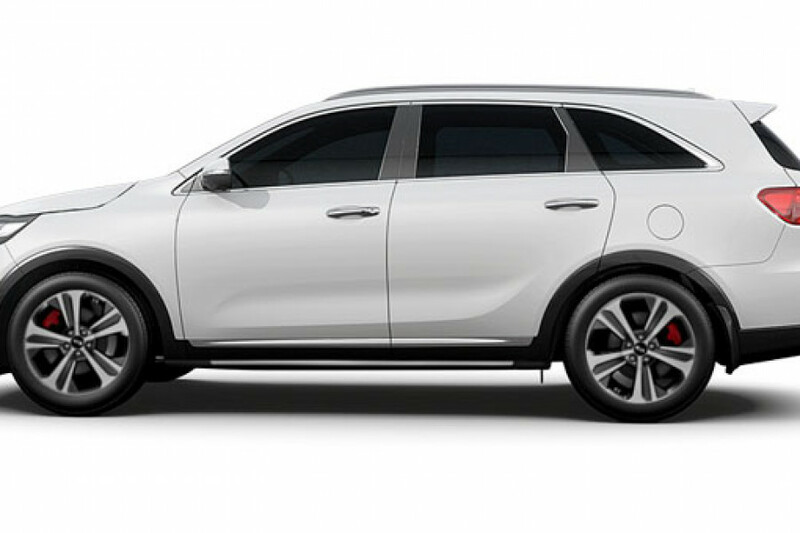 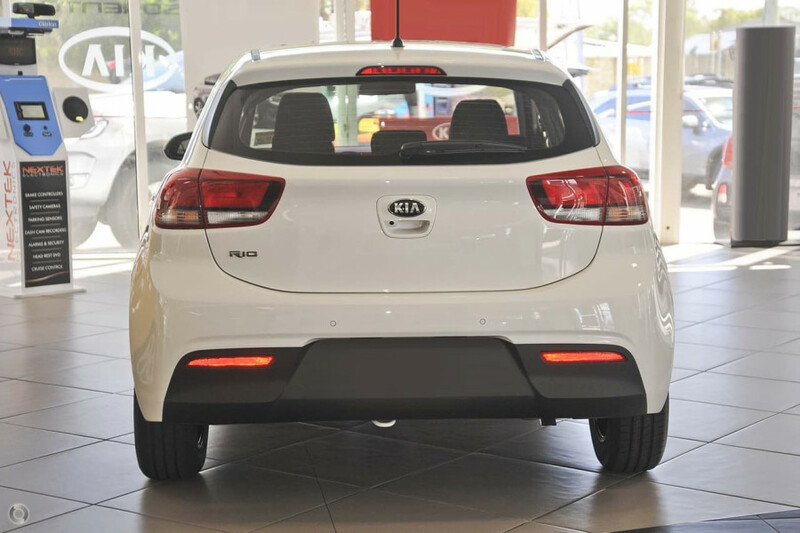 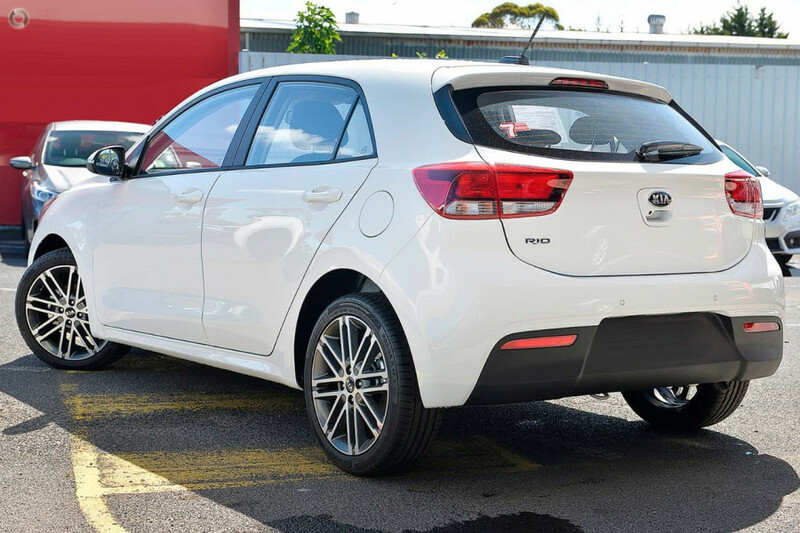 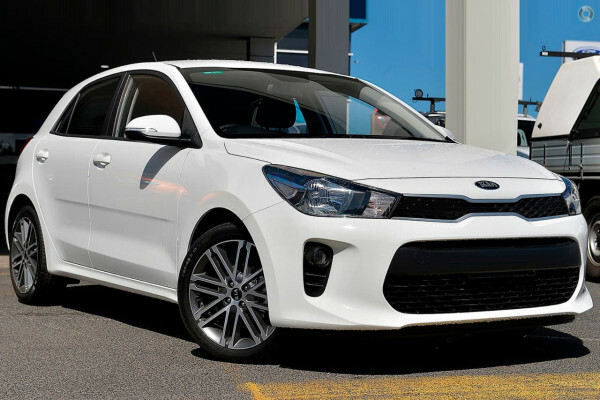 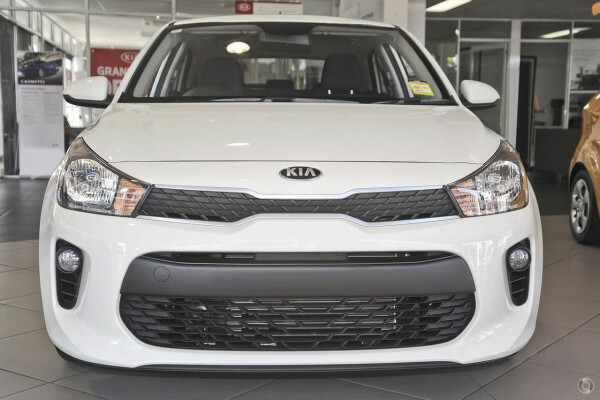 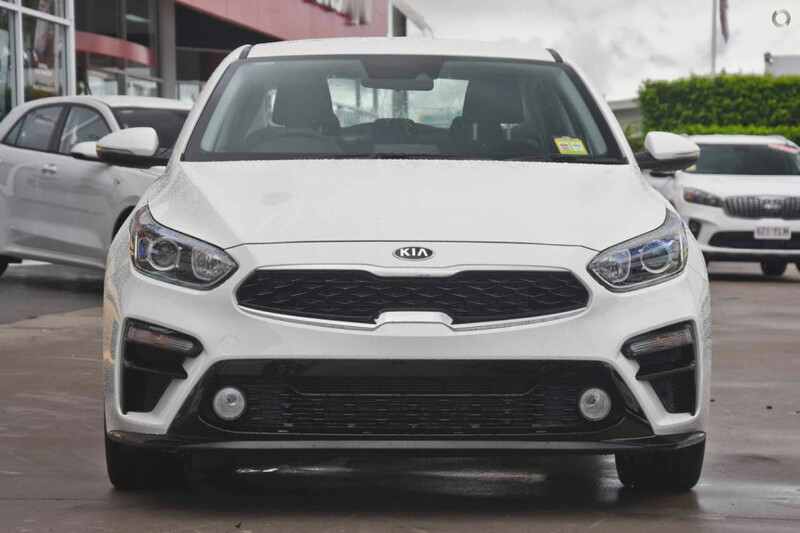 I'm interested in a Demo 2019 Kia Rio S (stock #KN2020). 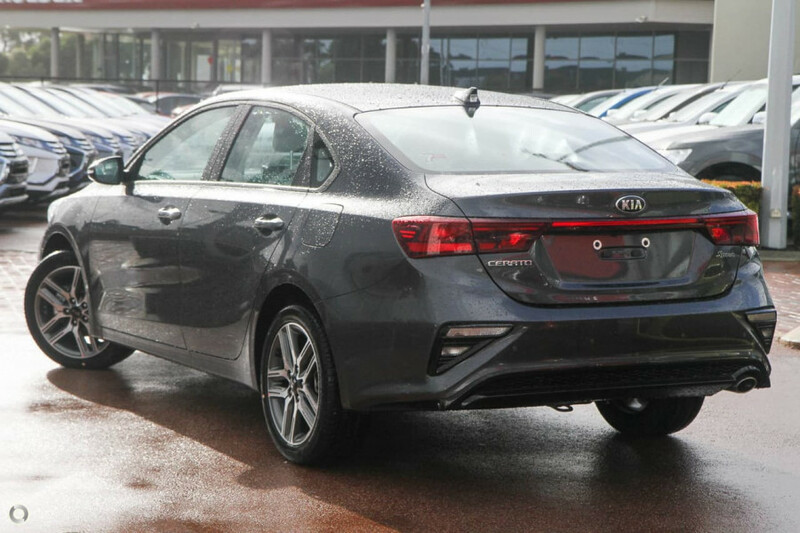 I'm interested in a Demo 2019 Kia Cerato Sedan Sport (stock #KN2017). 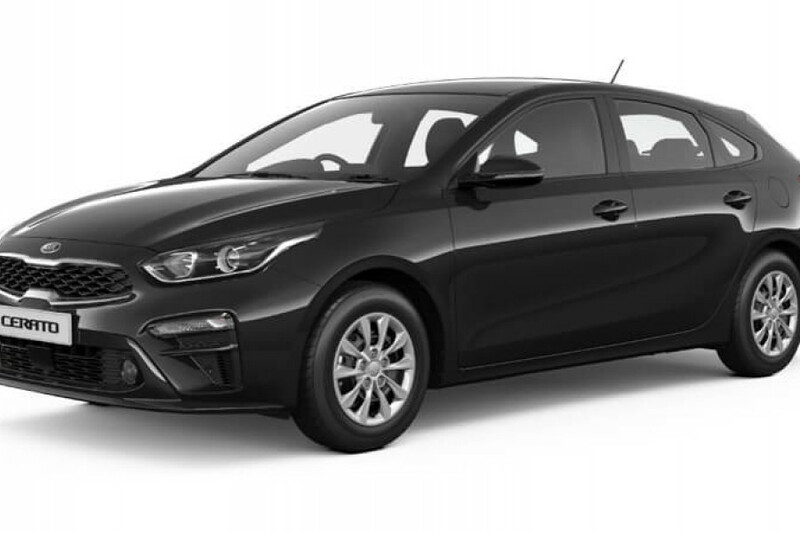 I'm interested in a Demo 2019 Kia Cerato Hatch S (stock #KN2016). 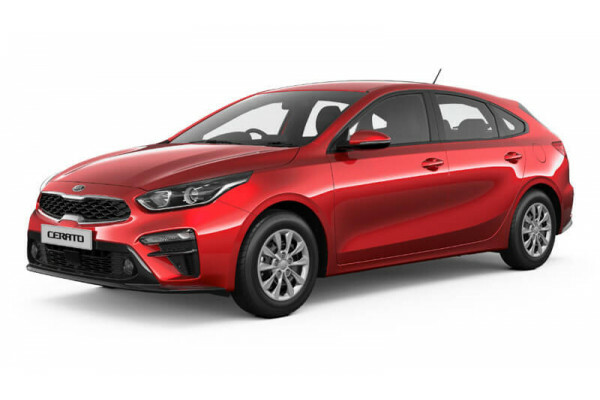 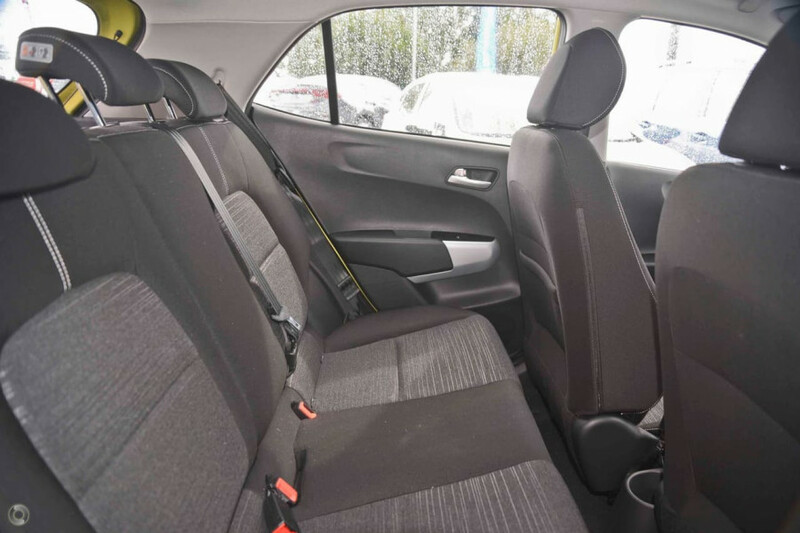 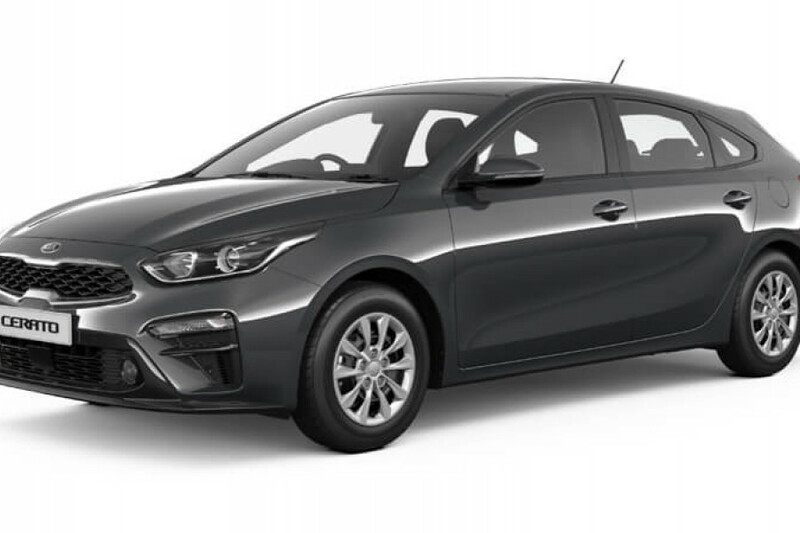 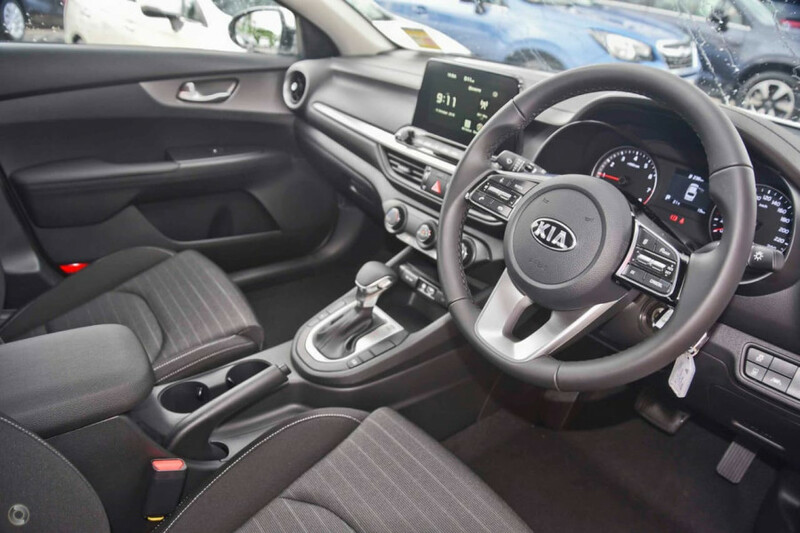 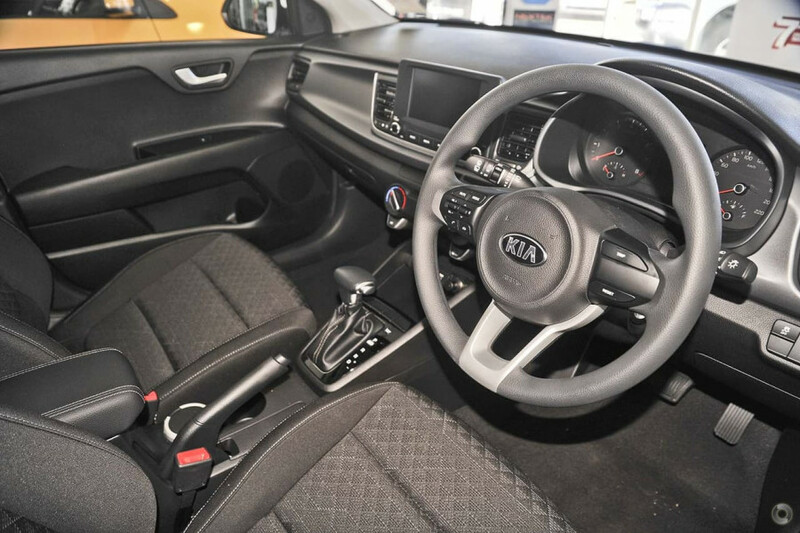 I'm interested in a Demo 2019 Kia Cerato Hatch S (stock #KN2015). 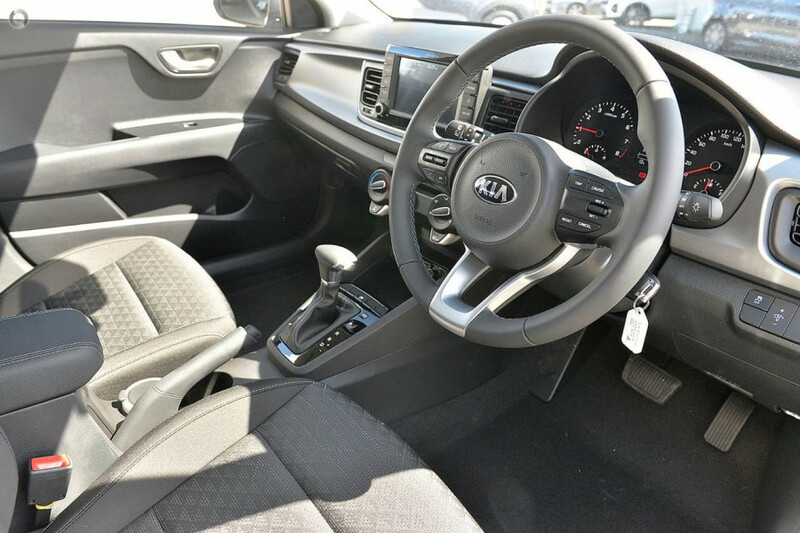 I'm interested in a Demo 2019 Kia Cerato Hatch S (stock #KN2013). 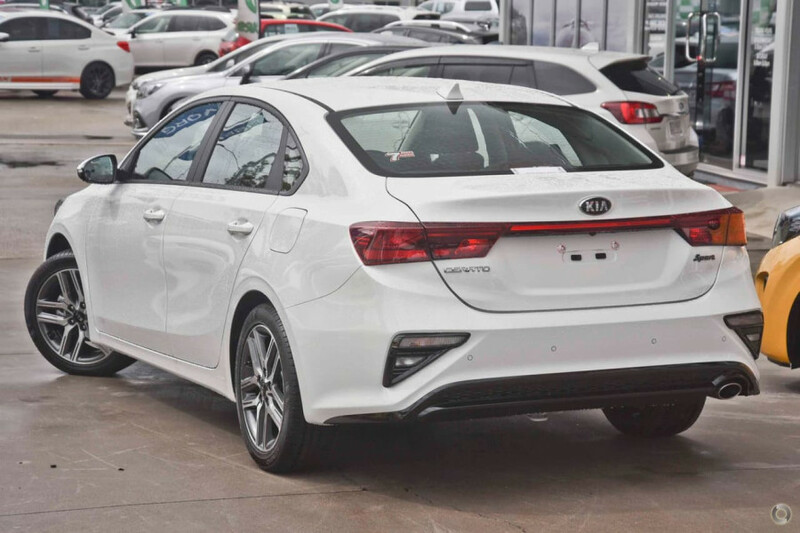 I'm interested in a Demo 2019 Kia Cerato Sedan Sport with Safety Pack (stock #KN2011). 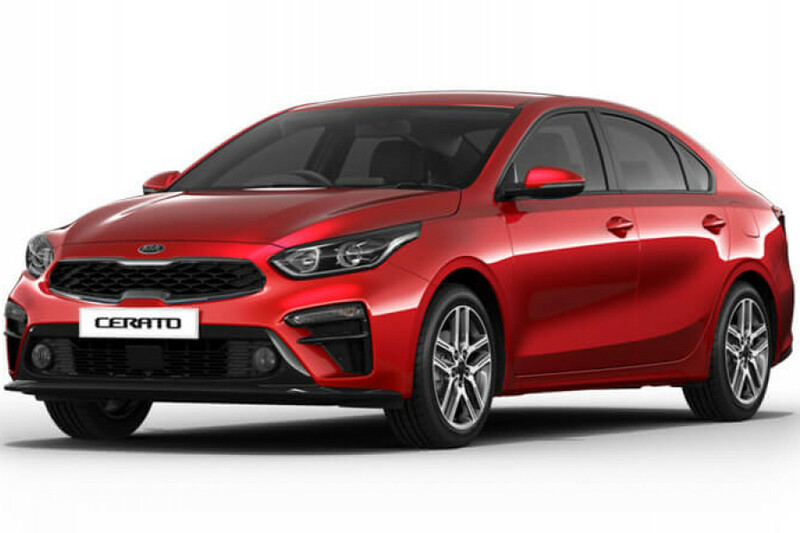 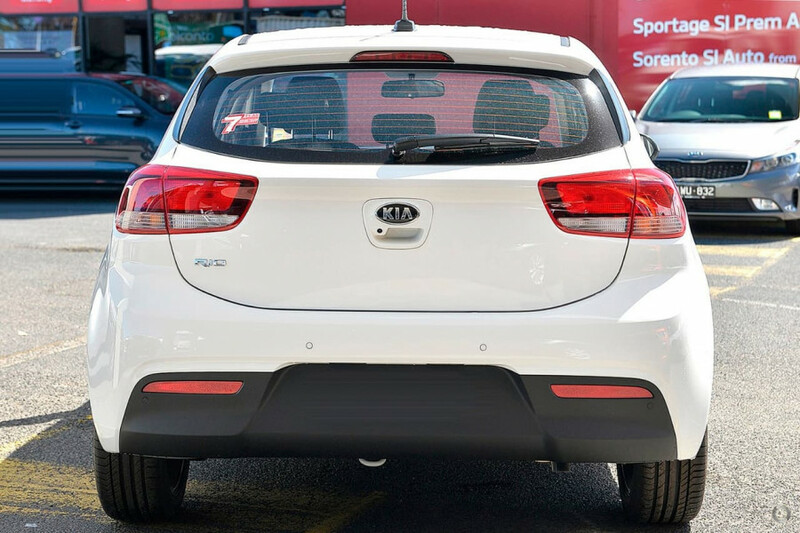 I'm interested in a Demo 2019 Kia Rio Sport (stock #KN1999).